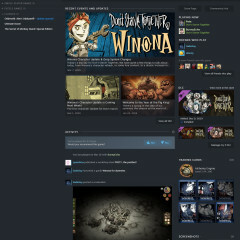 During its GDC Steam Business Update presentation by Valve, the company finally unveiled the upcoming Steam library overhaul that has been the source of leaks and rumors for a while now. 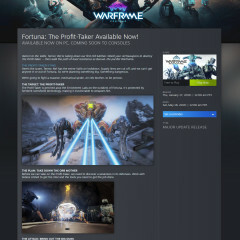 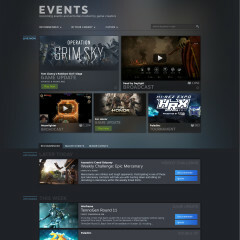 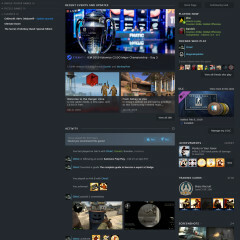 A brand new Steam Events portal that will showcase upcoming affairs of games to players was also announced. 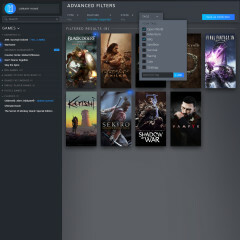 The new library has recently played games and new updates to owned titles highlighted on top, followed by a showcase of the entire games collection of the user with various sorting and sizing options. 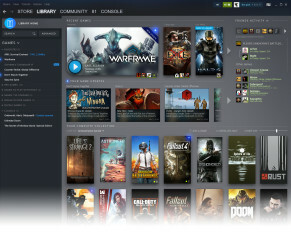 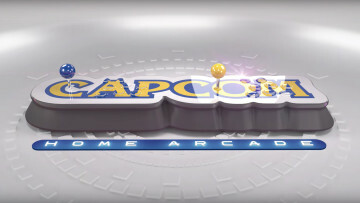 The left games bar remains largely the same, letting users make collections of their games for easy access. 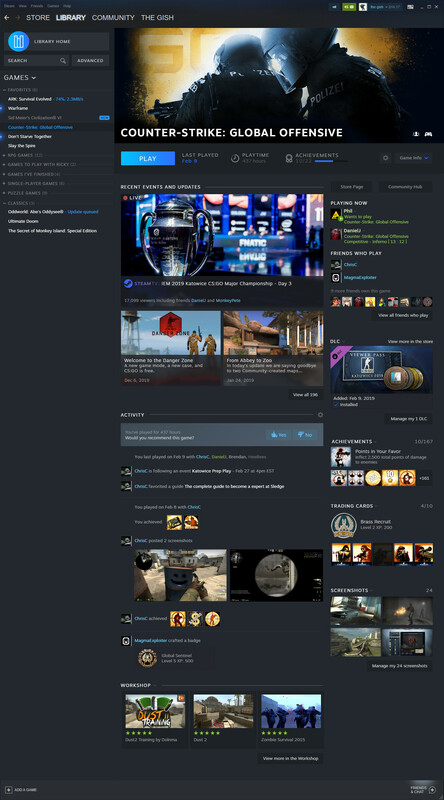 As previously announced, the new library is being developed making use of the same web-based technologies that the overhauled Steam Chat now uses. 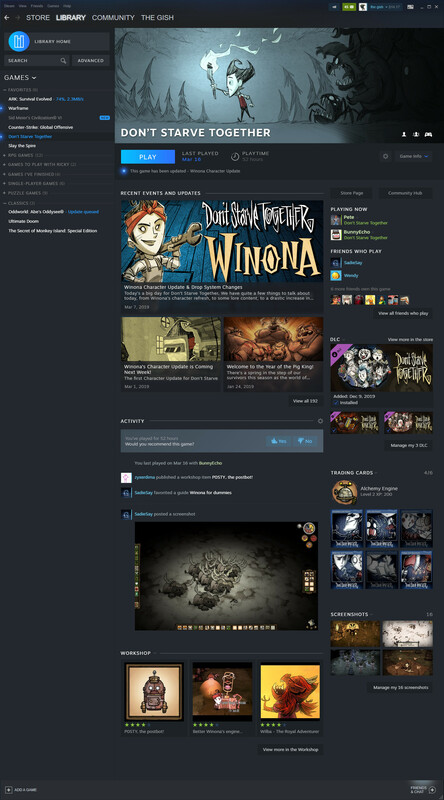 Beyond that, the tags system that has only been used in the store portion of Steam until now will also be available for use in the upcoming games library. 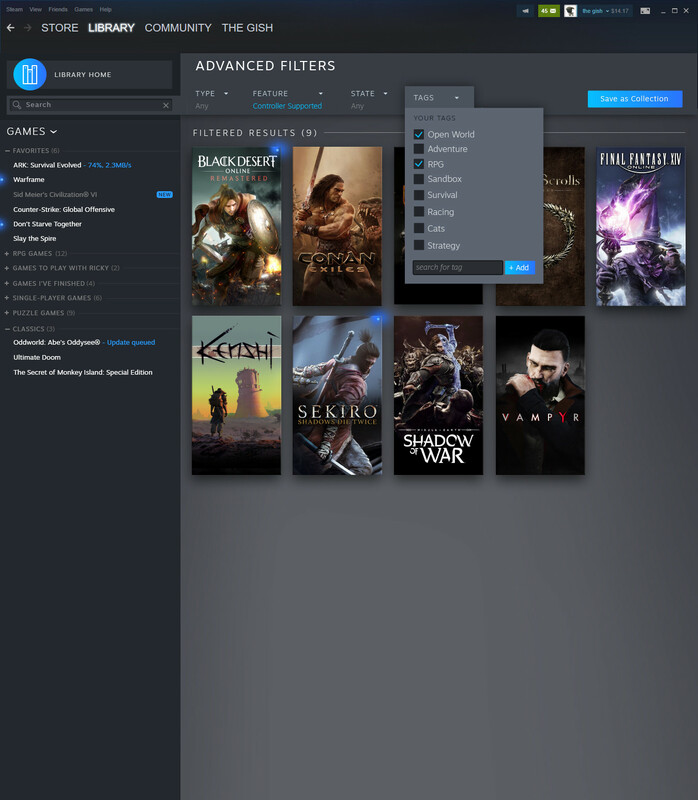 Users will be able to utilize these in the Advanced Search section for wading through their library more easily to find what they are looking for. 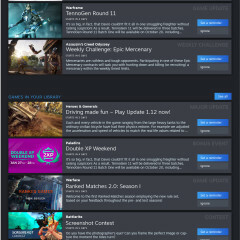 The game page that comes up when selecting an individual game has also gone through some changes, but appears to show almost the exact same information as before, just moved around to bring up more interesting information first. 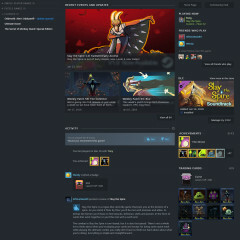 The only casualty of this is the news section, with a new Events section taking its place, which brings us to the next feature that Valve unveiled today. 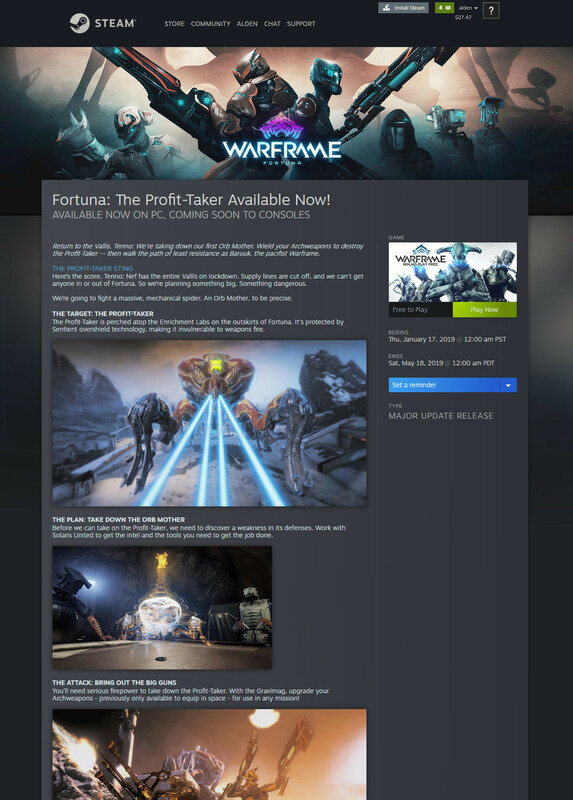 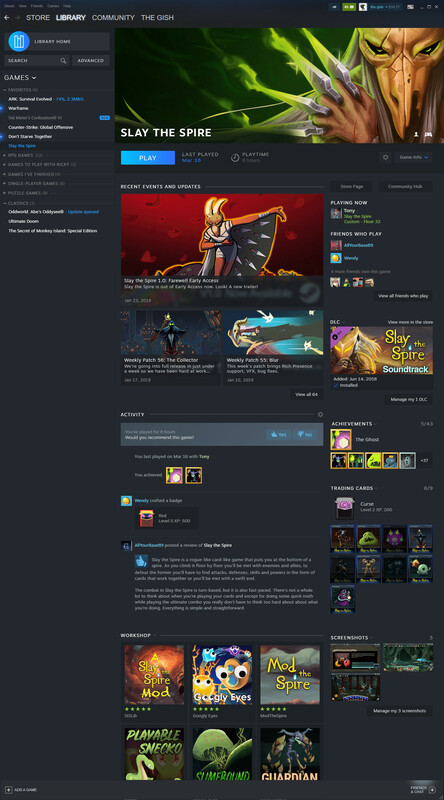 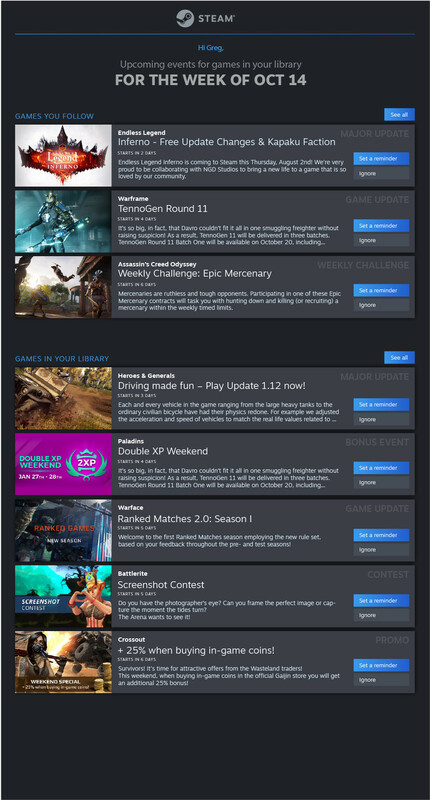 The new Steam Events page will serve as a hub to inform players of any upcoming updates to games they own and follow, from events like in-game content drops to livestreams and tournaments. 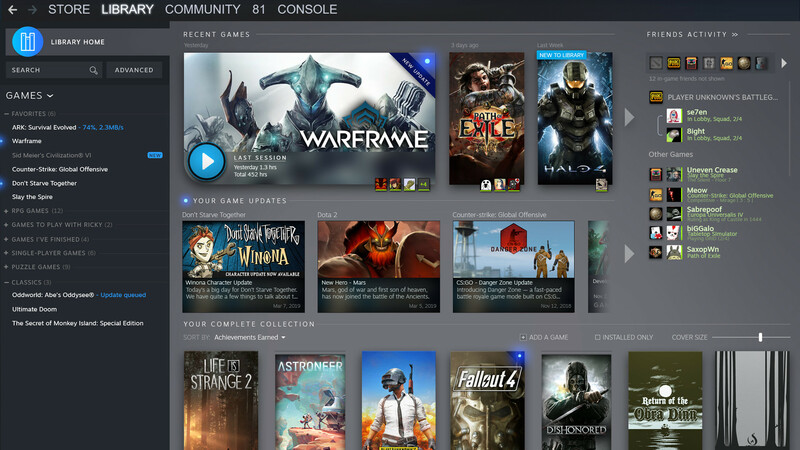 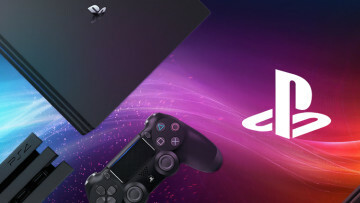 This feature is primarily aimed at supporting live service games that have become increasingly common nowadays. 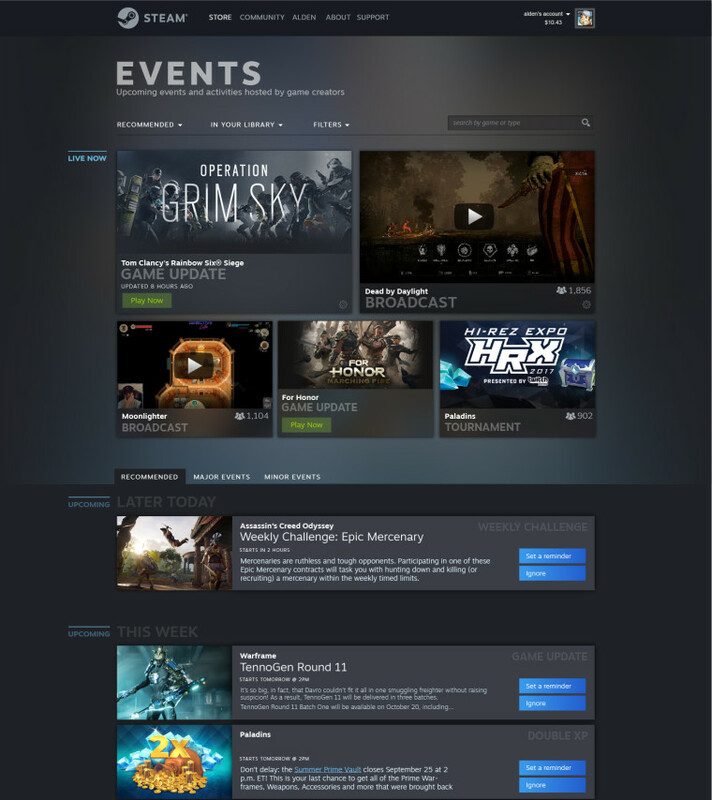 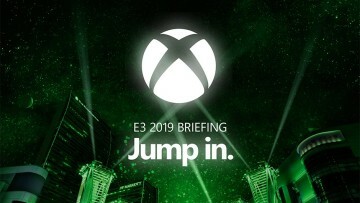 Steam users will be able to opt into a variety of notification options, including email, text messages, and calendar applications, in addition to usual Steam and its mobile app notifications, to find out when their favorite games are having events. 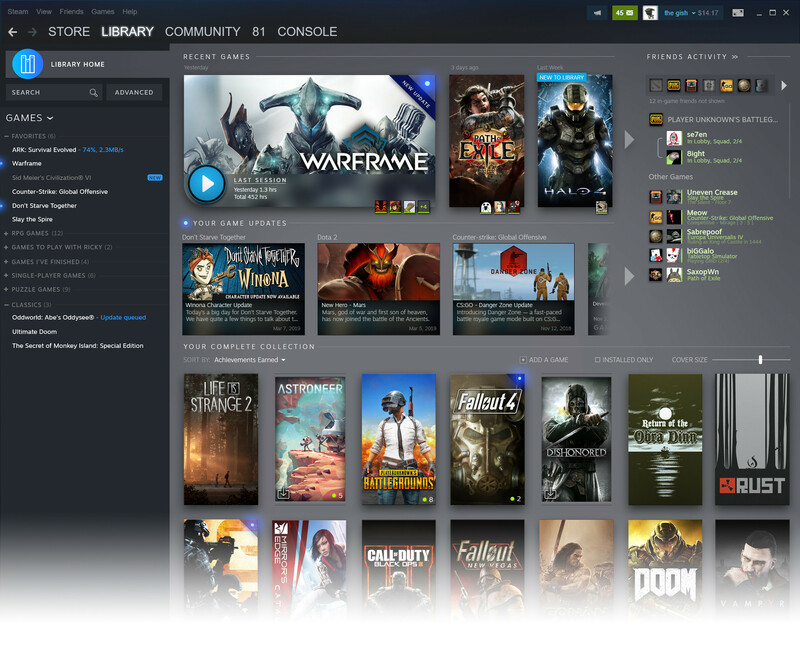 Valve didn’t announce a release window for the library overhaul today, but the Steam Events system should be launching in beta form in a couple of months time.